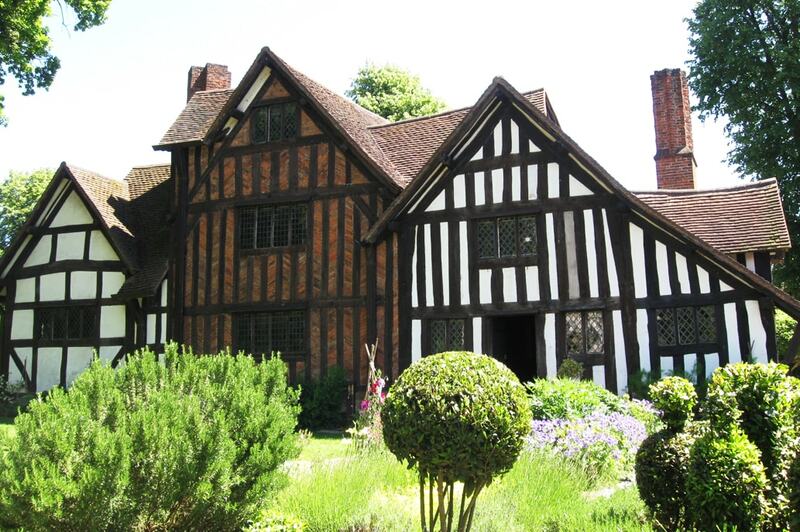 Selly Manor is a magnificent cruck-framed medieval hall house. It dates back to the 1400’s and has been open to the public as a museum since 1916. 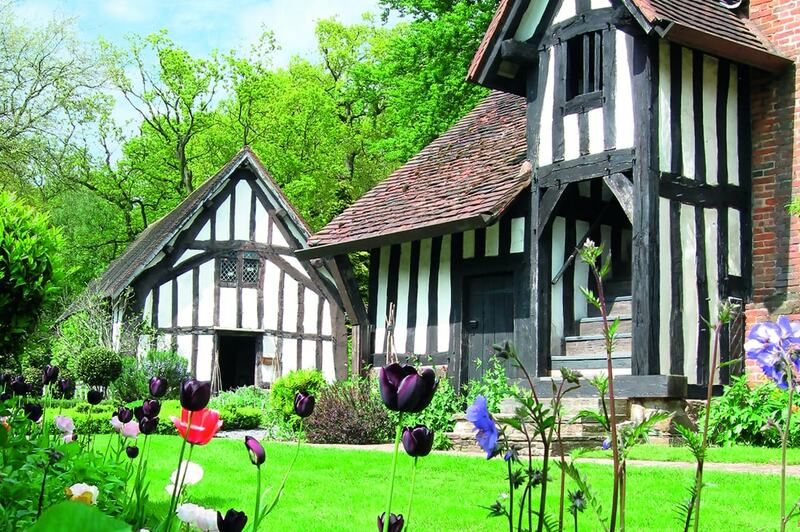 Today Selly Manor boasts an incredible collection of oak furniture. This is a lovely day out for the family, with the opportunity to dress up in armour or Tudor costumes plus lots of games to play. We also host a variety of annual open days, workshops educational tours and exhibitions. 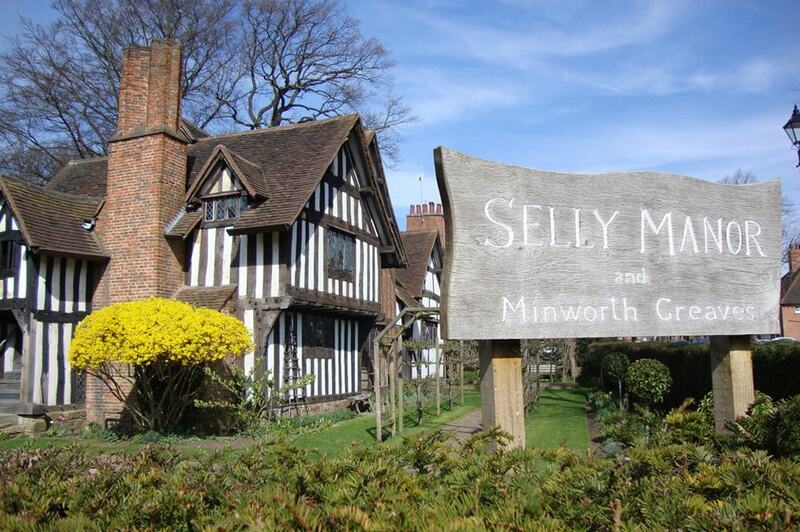 Selly Manor was saved from demolition in the 1900’s by chocolate maker, George Cadbury. Cadbury moved it to his new village of Bourneville and opened it to the public as a museum in 1916. Although not for the very young, this is a lovely, peaceful and family friendly site. 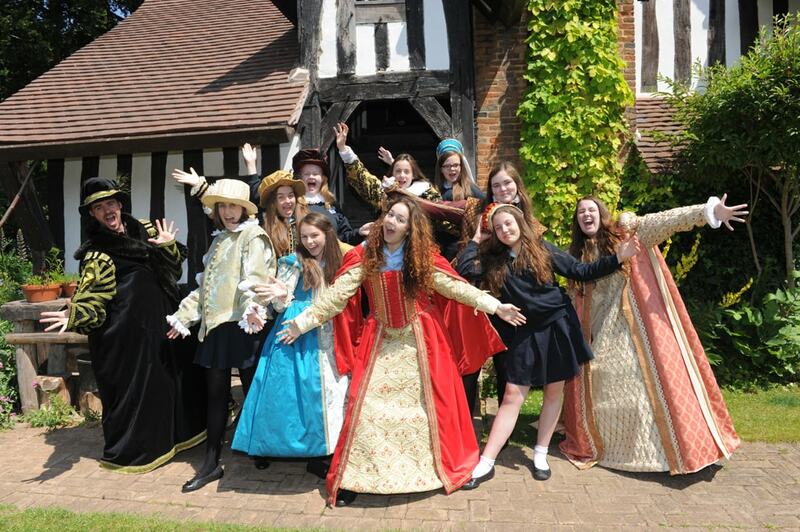 With games, Tudor style dress up, armour to try on and fascinating educational tours as well as incredible oak furniture collections. We hold a variety of annual open days, exhibitions, educational tours and workshops and you are welcome to bring a picnic for the garden.